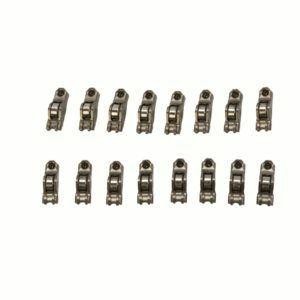 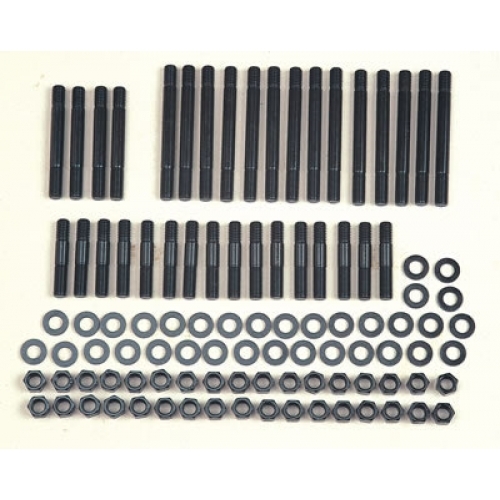 Main Stud kit for 4.6L 2 valve 2 bolt main. 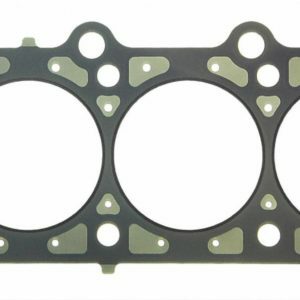 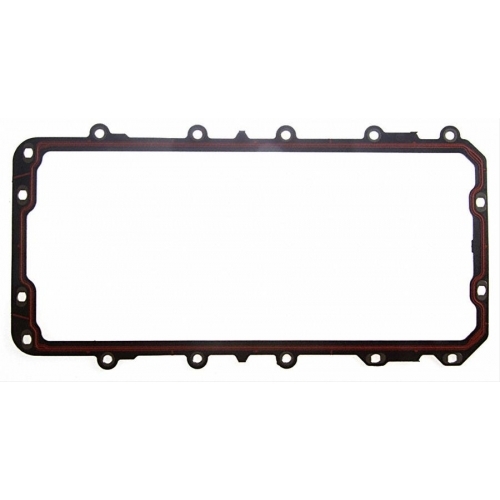 Fel-Pro OEM-style oil pan gasket sets are ideal for stock replacement use. 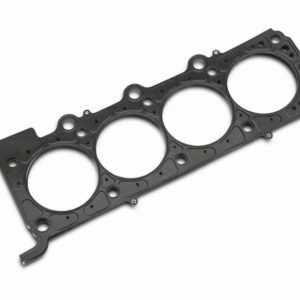 Gasket is a one-piece applications are made with Fel-Pro’s exclusive PermaDryPlus molded silicone-rubber construction. 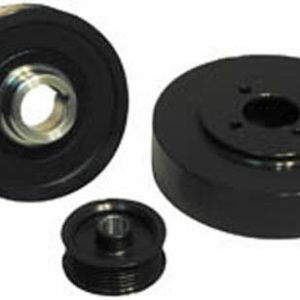 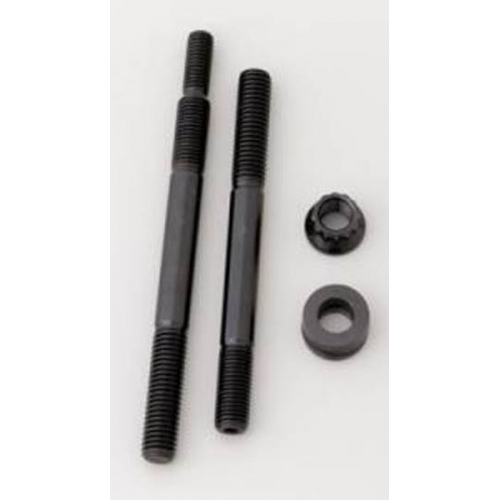 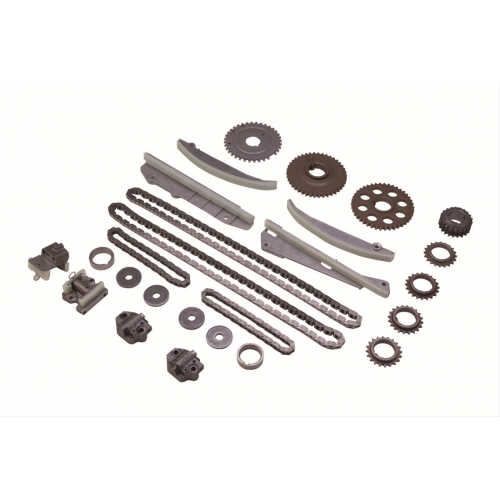 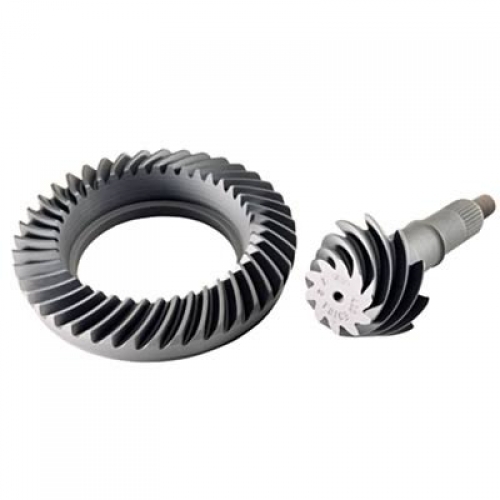 Ford Racing camshaft drive kits include all of the components that you need for proper timing. 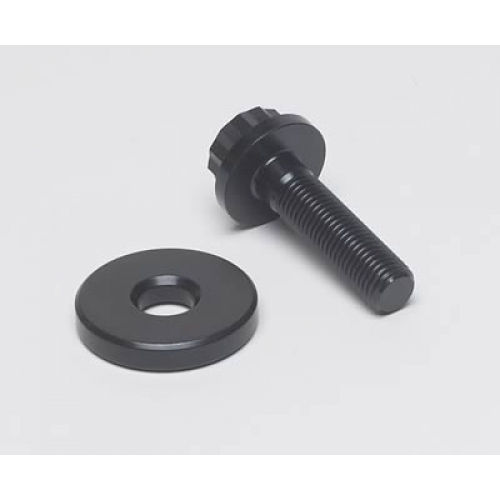 They include high-quality production components for increased durability. 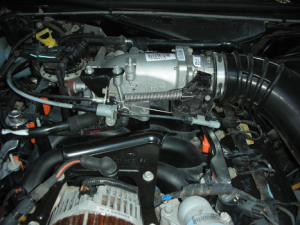 Is your motor on it’s last legs? 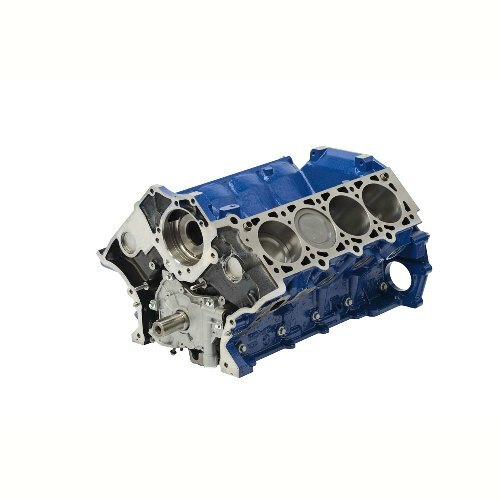 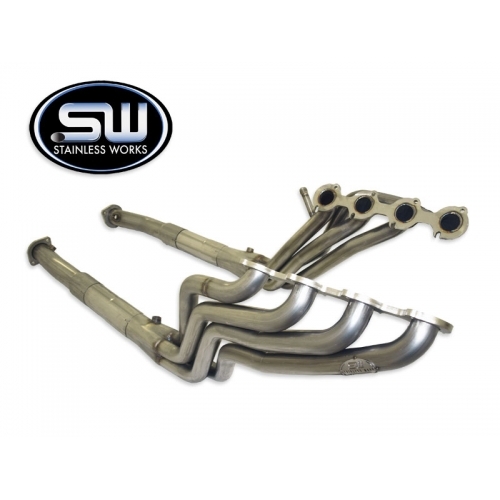 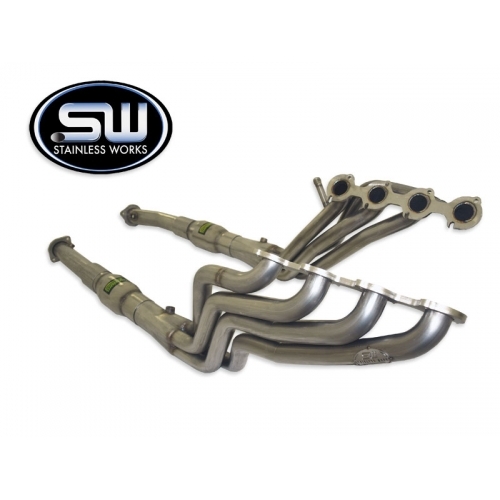 Check out this great short block offering from Ford Racing! 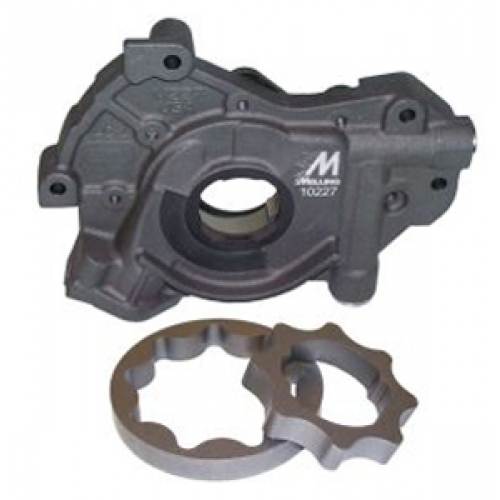 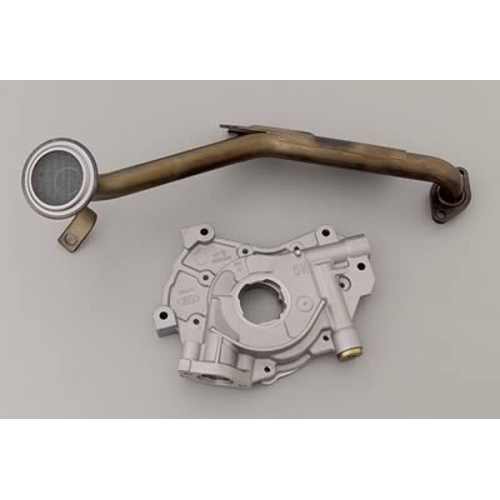 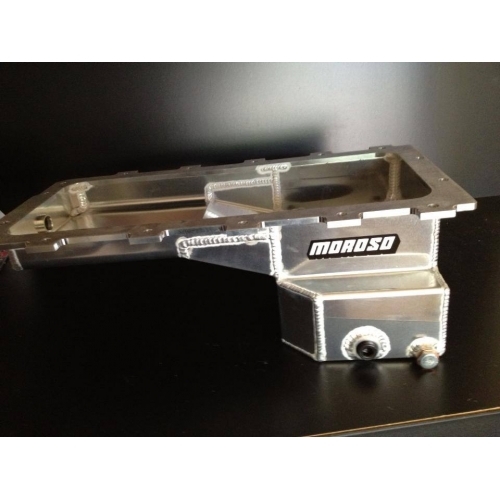 Replace your stock oil pump with this trick piece from Melling. 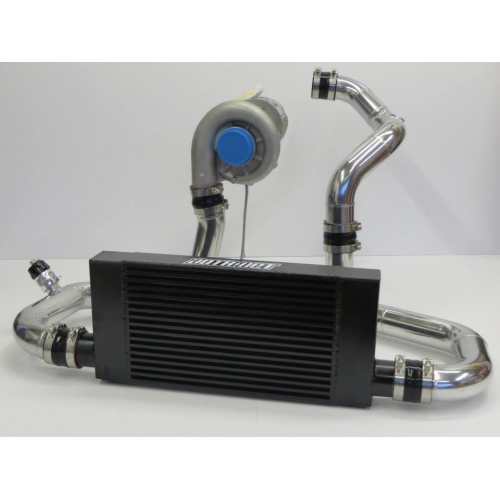 High volume and able to handle big HP! 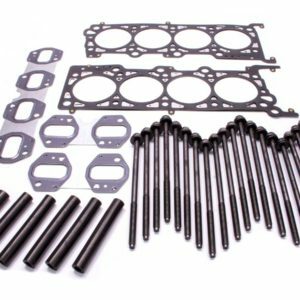 Building a wicked motor for your 03+ Panther? 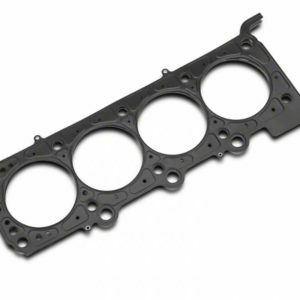 Don’t skimp on the oil pan! 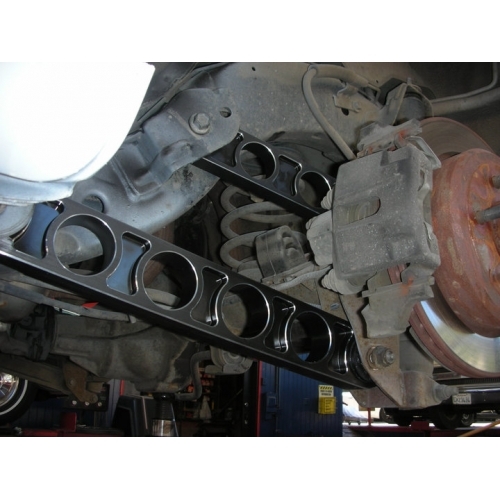 Get back the power and torque your belt-driven accessories steal!